When setting up a new website there are a lot of factors to consider, like your design and domain name, but the most important of all is choosing the right platform. This is crucial and not a decision to be taken lightly. There are a number of factors that need to be taken into account, such as cost, time, quality, flexibility and control. There is only one award-winning content management system used by millions around the world, including some of the most respected corporations, that meets all of these needs: Joomla. How to Secure Joomla and Protect it Against Hackers ? As a template developer, sometimes is good to know some tricks to make a template lighter. Continue reading to find out how! A SSL certificate is what makes possible to access a site through https - the "s" is for "Secure". If your Joomla site allows user login and registration, you need an SSL certificate as soon as possible to keep the information your users submit encrypted. Otherwise, if any of your users login connected through public WiFi, their data will be submitted as plain text and can be intercepted by other people. When building a public website, traffic is always a concern. 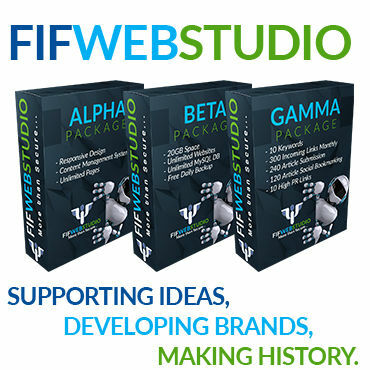 We want people find our site through Google and maybe monetize our blog posts with AdSense. In this post FIFWEBSTUDIO will share with you 5 tips to improve the SEO of your Joomla site. Why to choose Joomla ? This tutorial is going to show you how to edit registration and profile page in Joomla 3.x. This .htaccess file is not meant to be just dropped in your site. You should go through all sections and modify the file to match your site. You must change Only the Path to your PHP.ini file. Backup Joomla with Akeeba Backup. Akeeba Backup is a Joomla component that allows you to create and manage complete backups of your Joomla website. Although the component has many functions, in this tutorial we will show you how to use it to create a single backup of your website and store it locally on your hard drive. 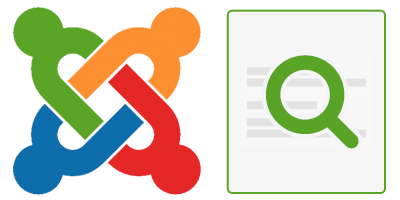 Learn How to Keep Joomla 3 Up-to-date. Keeping your Joomla up-to-date is extremely important for your website security. It is also very easy, when it comes to upgrading within the same major version you are using. However, the process of migrating from one major version to another is not such a simple task but we strongly encourage you to nevertheless make the effort. Your Joomla site always comes with a default meta generator to show that your website is a Joomla site, and sometimes it will show its version as well. It is important to hide this for security measures if you do not want others to see your source code and know it is a Joomla site and what version it may be. It is good to be aware that the changes you make will be overwritten when upgrading your Joomla version. A website is a necessity for entrepreneurs, small businesses, home-based businesses, and anybody selling products or services. Regardless of your other marketing methods, enabling potential customers to either find you through a Google search or learn more about you after they’ve seen your other marketing material is key to creating and developing new customers. 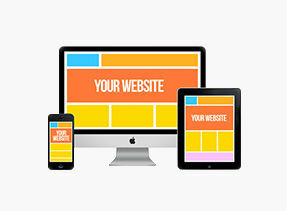 If you’re selling online services or products, having a website is obvious.